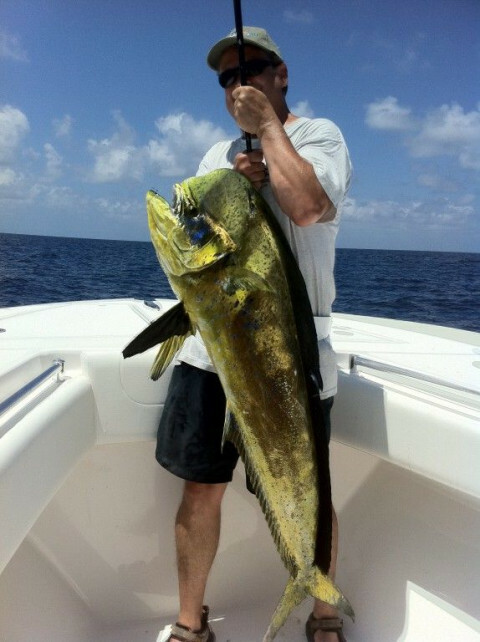 Click/tap here to find the best Florida fishing charter for your needs! 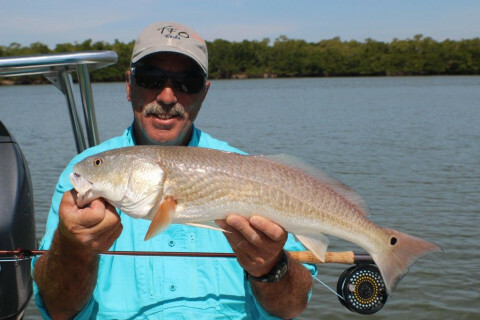 Inshore light tackle charter fishing the waters of Clearwater and the Tampa Bay area. 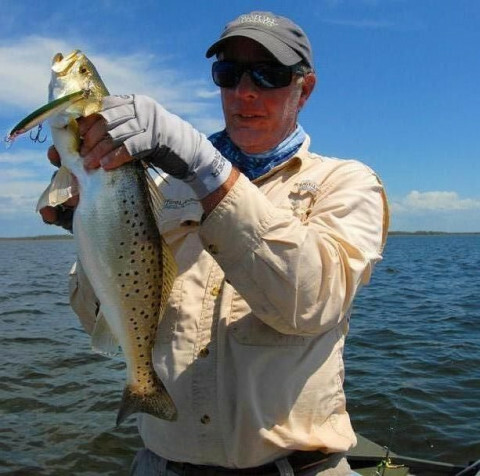 I am both a saltwater and freshwater guide primarily Crappie fishing in fresh and for saltwater Trout,Redfish and Flounder . In the summer months of July August and September the Scallop Charters are nothing but exciting for young and old alike. 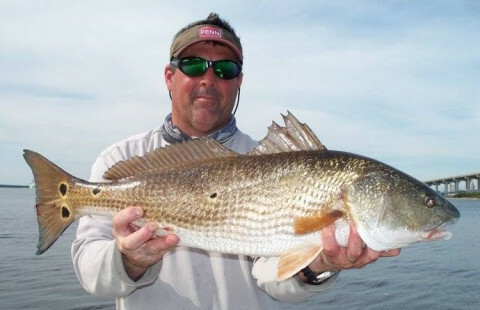 Captain Ron Schurr specializes in light tackle fishing for Redfish, Flounder and Trout. 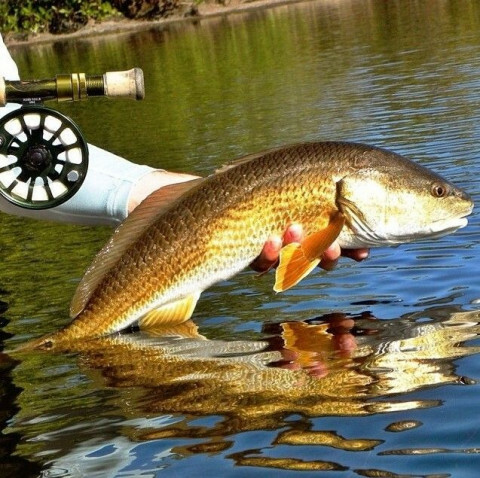 Flats, backwater and intracoastal fishing trips from Amelia Island , Jacksonville and St Augustine are available all year. 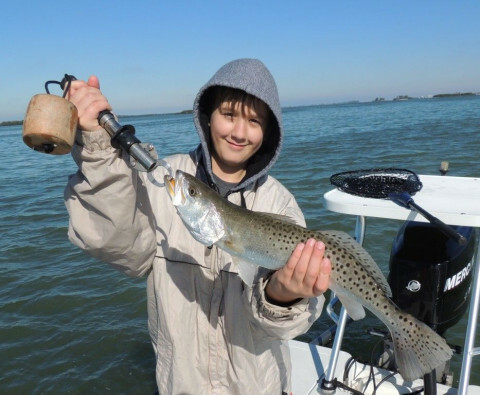 Children and anglers of all skills are welcome. 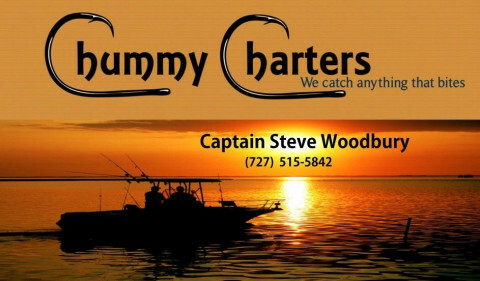 U.S Coast Guard licensed and insured. 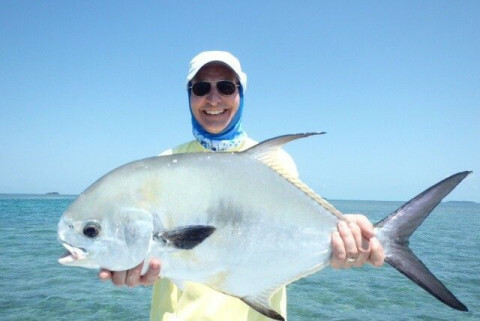 Inshore river fishing, nearshore beach & shark fishing, and deep sea offshore fishing charters located in Cape Canaveral, Cocoa Beach, & Titusville. 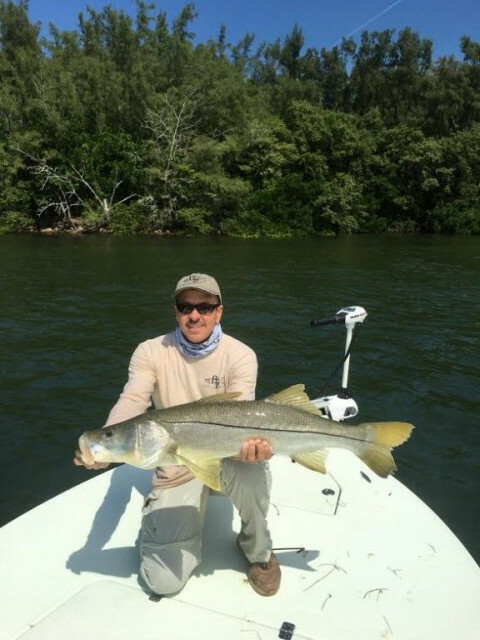 Key West Flats Fishing for Tarpon, Bonefish, Permit in the Gin Clear shallow water Flats and Backcountry. 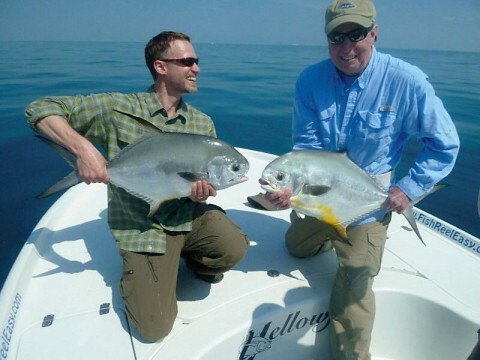 Light Tackle and FlyFishing with Capt. Mike Wilbur. 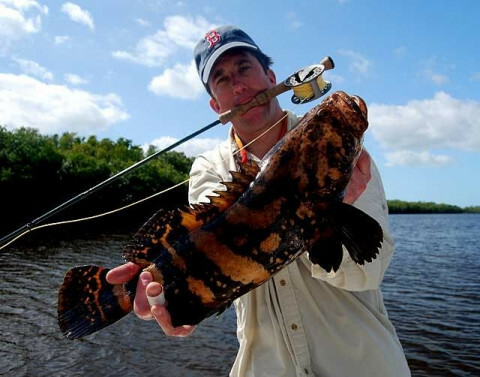 Fishing Key West, whether it is Sight fishing the shallows of back country for tarpon permit and bones or Offshore for Sail fishing on live bait, trolling for dolphin, or reef and wreck fishing for snapper grouper and sharks, Key West has some of the best fishing in the world. 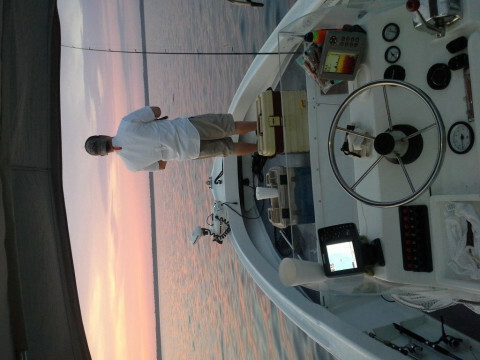 After 25 years of fishing in Key West I still can't wait to go fishing every morning. When we go fishing it is team work we all work together to make it happen. Come learn a fun, hands on way to fish and take home some memories. 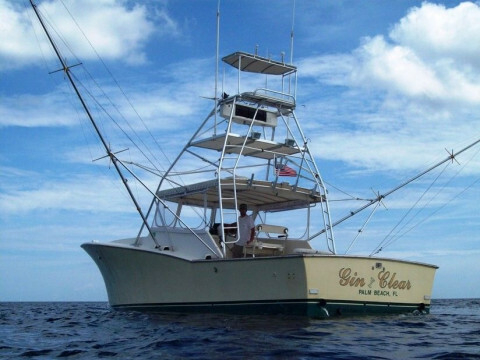 The Gin Clear is available for Half and Full Day Fishing Charters off Palm Beach, Bahamas Trips, Tournament Fishing, Offshore Legal Signings, Burials at Sea and Corporate Outings. 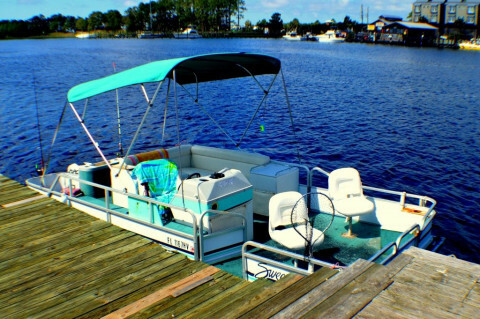 Trips are based from Lake Park Marina, Lake Park, Fl.